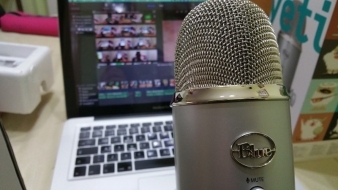 Research shows video marketing is on a significant rise. As Cisco predicts, video content will account for 82% of global internet traffic by 2021. With that in mind, you should think of all the ways you can use videos to improve your authority and relevance. A promising start would be to use relevant videos from Vimeo service and learn how to embed them in your WordPress blog or site. It isn’t hard at all, just follow our steps and let us walk you through. There are a few ways to do it, and we’ll explain them all. Luckily, all of them are easy to implement so you won’t have any issue doing it whatsoever. But… what happens if this feature doesn’t work? Could you add Vimeo videos to WordPress in some other way? Of course, you could! This is the iFrame method of embedding and it lets you way more control over the video itself. You can choose the size, color, whether you want autoplay or not, decide on the intro part and stuff like that. Neet, right? And, what if you use Gutenberg Editor? How can you embed Vimeo videos in it? Another piece of cake, I assure you. Open your Gutenberg Editor and click on the plus than search for the Embeds block. There you’ll find several embed options and Vimeo one as well. Click on it, paste the URL of your Vimeo video, click on the Embed button and your video will show up. In case you like working with plugins, there are quite a few to help you embed Vimeo videos in your content. 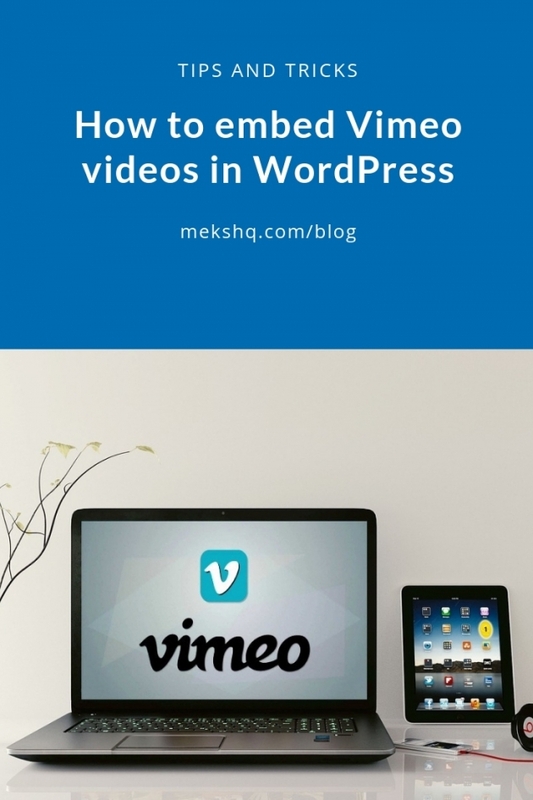 Useful tools for embedding Vimeo videos in WordPress that don’t require any coding skills. A free plugin that helps you create whole Vimeo galleries. If you’re having an online course or want to showcase your portfolio maybe just love video form in general, this is a plugin to use. Even more, with it you can make a Netflix lookalike in no time! The free version lets you have 3 galleries with 25 videos per gallery. Pro version lets you have more galleries, have a custom design, even a free theme! The price starts at $29/year. A free video importer plugin that lets you quickly import Vimeo videos in WordPress. You can use it to put videos as posts, including all the Vimeo details (title, description, video etc). You can choose to upload single video or bulk video imports. However, in order to do that, you’ll need to register the plugin as an app on Vimeo, meaning you’ll need a valid Vimeo account. Premium version comes with more features like automatic bulk import, WordPress third-party theme support, single video shortcode customization and more. The price starts at $49. SEO friendly free plugin for managing videos on your blog or a website. Works pretty much similar as WordPress’s auto-embed feature, just paste the URL in its own line and you’re done! Good if the original WordPress feature doesn’t work, right? Supports almost all providers with iframe embed codes. 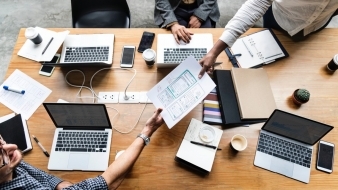 Pro version comes with more options like disabling links in embeds, preventing video hosts to take away visitors from your site, lazyload more and much more. The price for pro addon starts at €35. where you replace the value of “video_id” with your actual Vimeo video ID. And, when a user clicks on the anchor text, your video will pop up in lightbox. 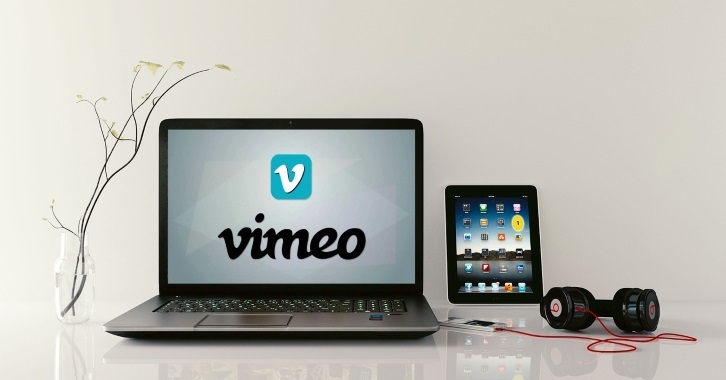 Of course, there’s another way to embed specific Vimeo videos in WordPress. In case you want to show them within a sidebar, you can use the Widgets feature. Just choose the Text widget option, paste the embed code of the desired Vimeo video or playlist, click Save, and you’re done! Your Vimeo video is on display on your site right where you want it. And, just in case you’re a bit unsure, let us share a few main points of video marketing benefits with you. Yes, content is still a king, but video as a content type is giving more and more value each day. 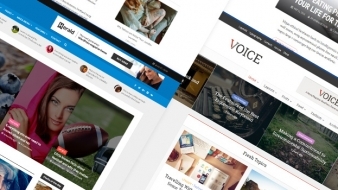 Simply put, it draws attention which helps in lowering your bounce rate. Furthermore, videos provoke emotions and increase sharing your content through social networks. Also, it helps improve your conversions as well as sales. Studies show that watching an explainer-video about a product significantly helps in selling it by more than 70%! How’s that to assure you to use videos in your WordPress posts? And, while we’re at the subject of the video, can’t go off without mentioning our very own video-related theme Vlog. A carefully crafted WordPress theme with a focus on your video content that will suit the needs of any personal video blog or complex magazine websites. A perfect choice for anyone whose focus is on videos, online tutorials, and video sharing. You might wonder why going through all this and not simply upload videos directly on your site. 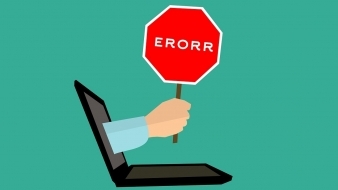 The fact is, it’s not a good practice, especially if you’re a small blog or a website. There’s that upload size limitation (which you can increase following these steps) and the fact that uploading a video will slow down your site. Not to mention it can crash down if you burden it with many video content. Third party sites like Vimeo are much easier and SEO friendlier way to have videos on your site. And, as we explained, it’s done within a minutes without having to worry about page load, optimization, and overall website performance. Feel free to leave us a comment if you have anything else to add or have any questions on the matter. Pretty handy video. Will use this guide in the future if I want to put a video in WordPress. I’m happy to hear that, glad we could help!